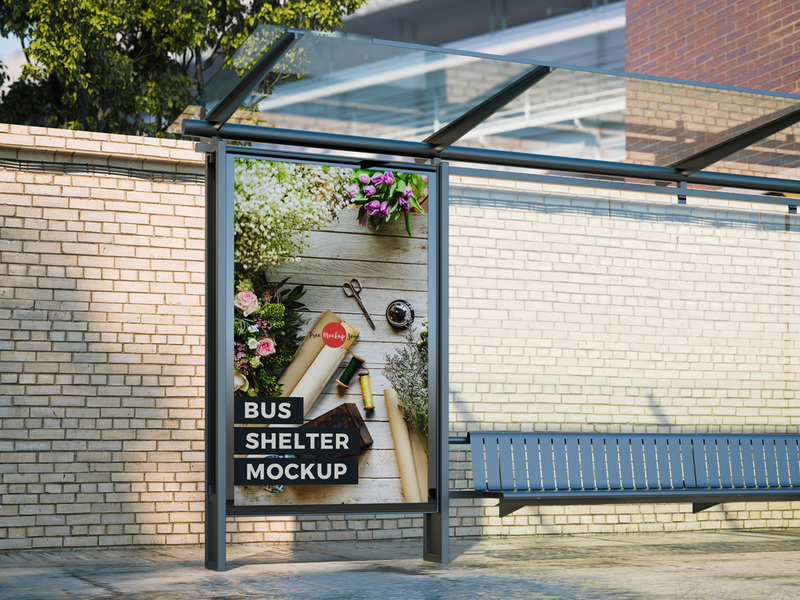 Today we are very excited to share with all designers most professional and unique Free Bus Shelter Mockup For Outdoor Advertisement. 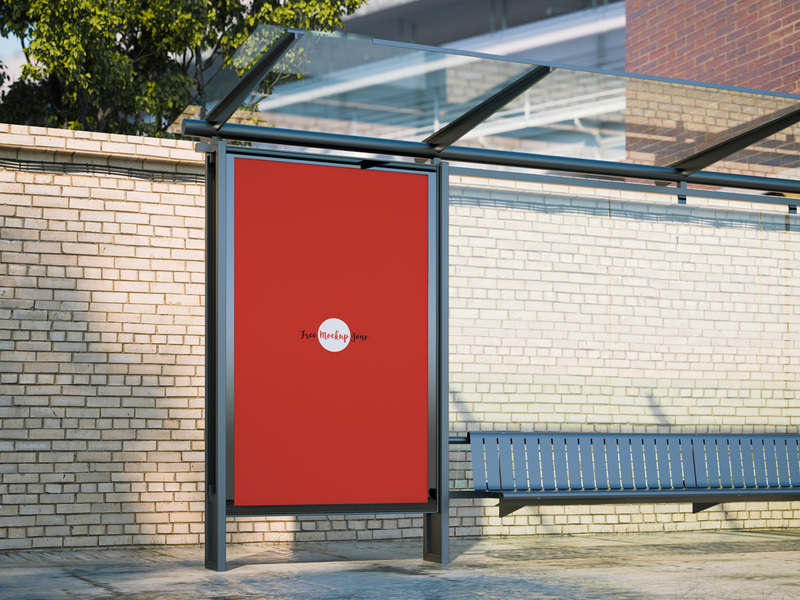 With this free mockup you can create a realistic presentation of your outdoor billboard designs. Via smart-object layer you can get the desire result for the final presentation. So, get connected with us daily and get all free mockups.